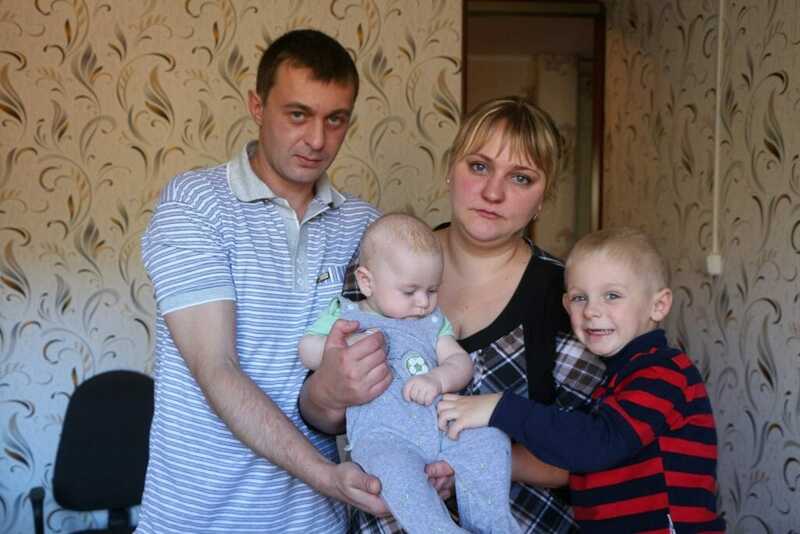 Dima Fomyuk was under UNIHELP care, and the whole country was distressed for him. Many thousands of calls, letters of people willing to find out whether everything was well with the baby. And today we can say with confidence: yes, the first operation was successful. Today, Dima is already helping her mother to tell his story and thank all those who were not indifferent, who had once responded to his misfortune. And now the baby needs postoperative restorative care at the International Institute of Functional Reconstructive Microsurgery. The long hoped-for baby could have been born completely healthy. However, the birth was difficult. The boy survived, but his right hand was injured. The parents did not give up and continued to undergo rehabilitation: massage, bifaresis, acupuncture. After the examination at the Neurosurgery and Neurology National Research and Practical Centre, they said that there was a need of operation. But nobody does such operations in Belarus.